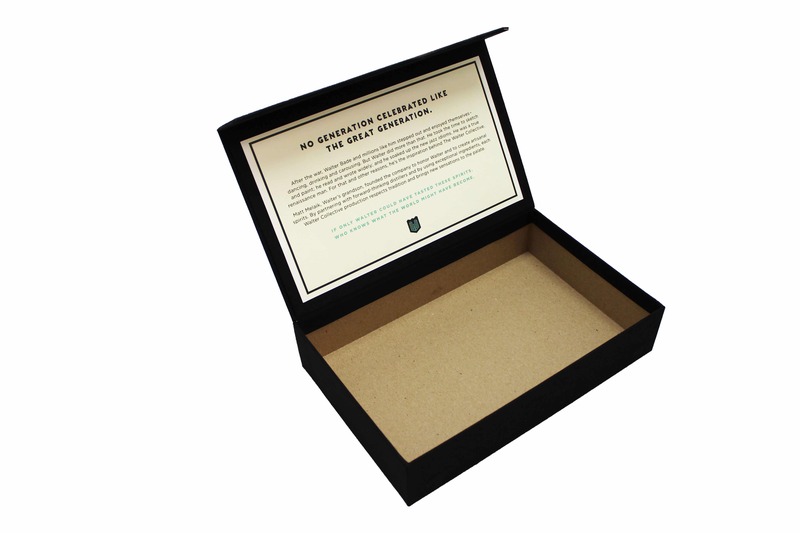 Are you looking for the perfect box to promote your premium product? 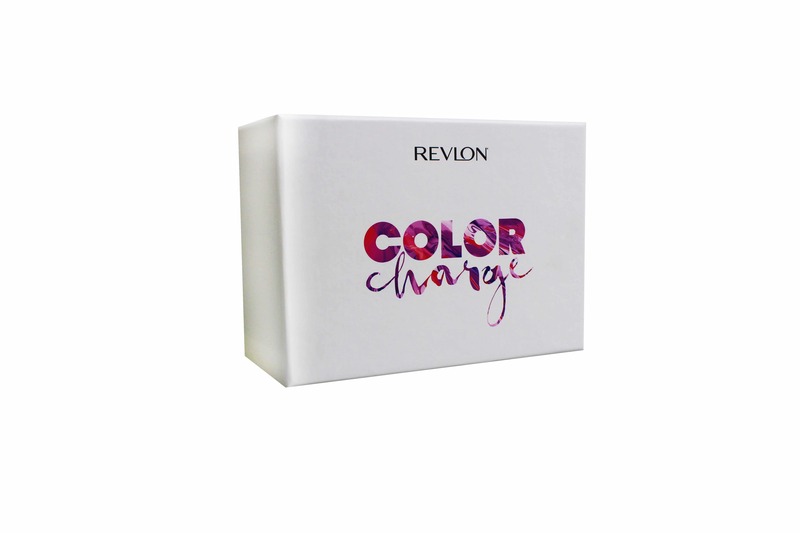 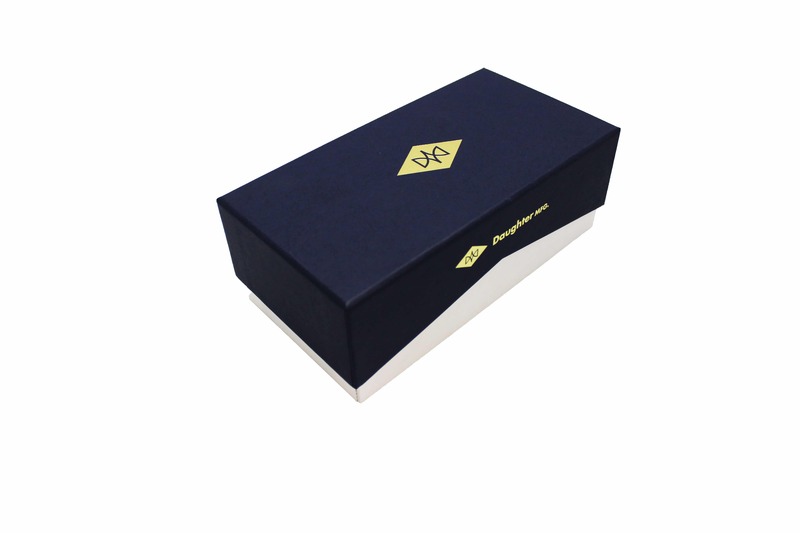 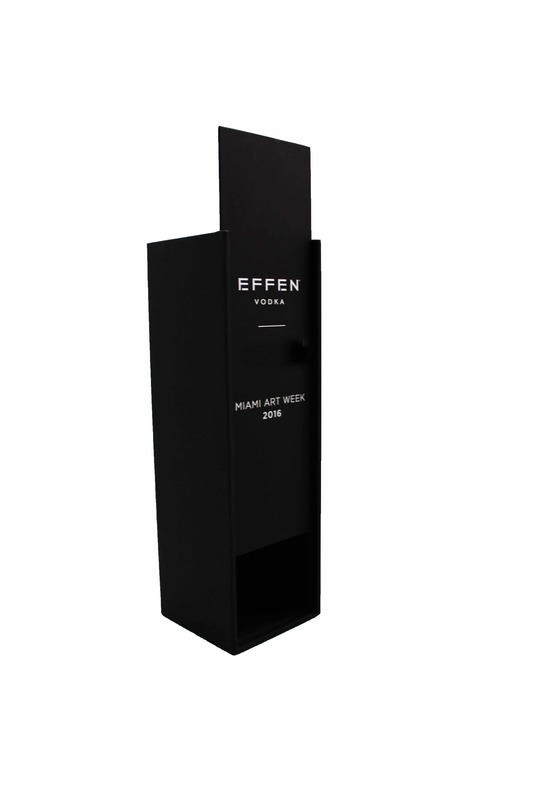 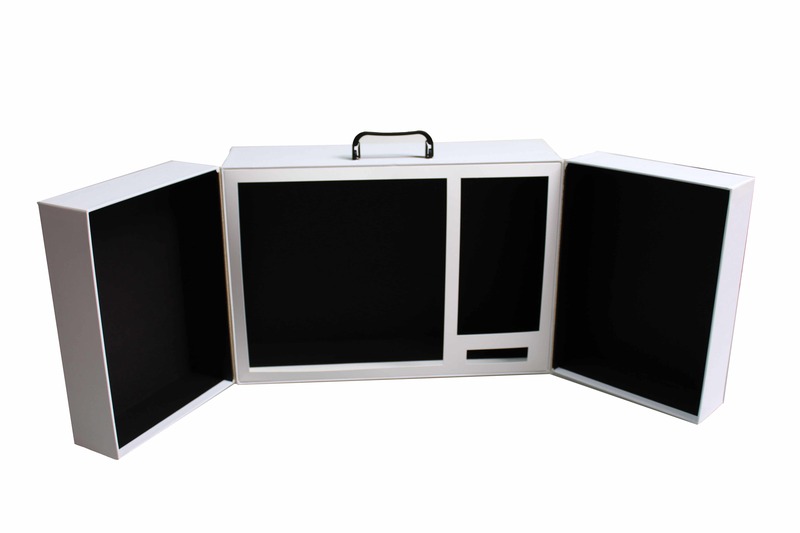 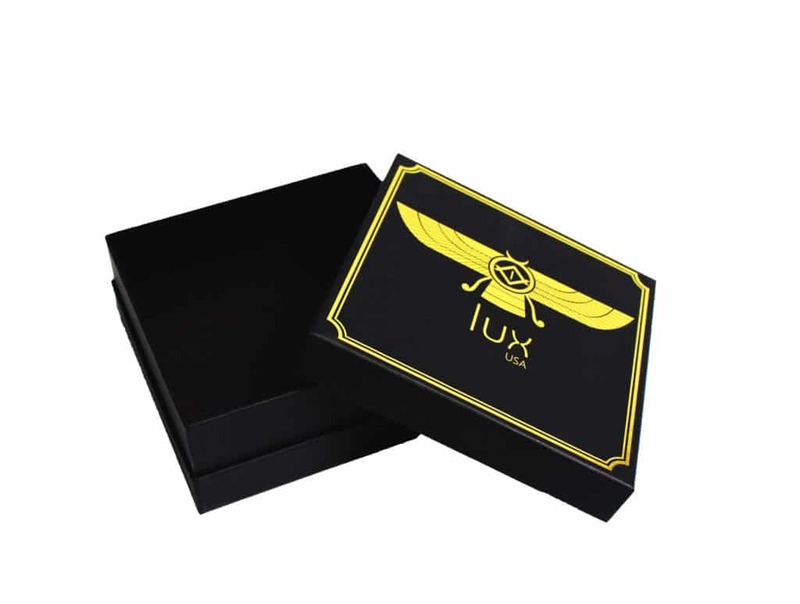 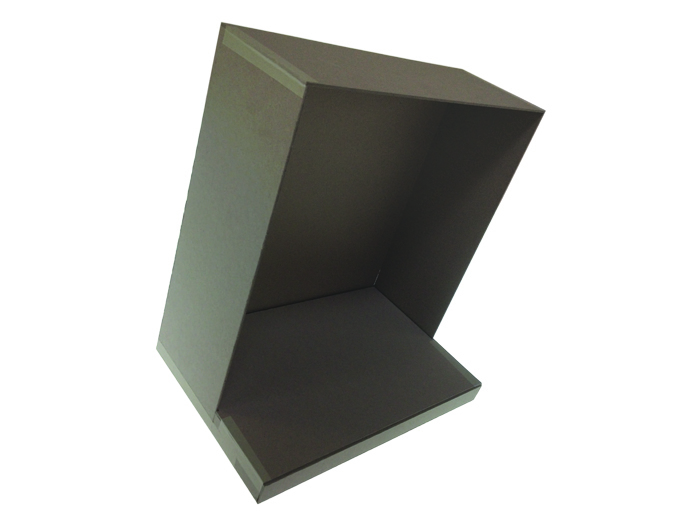 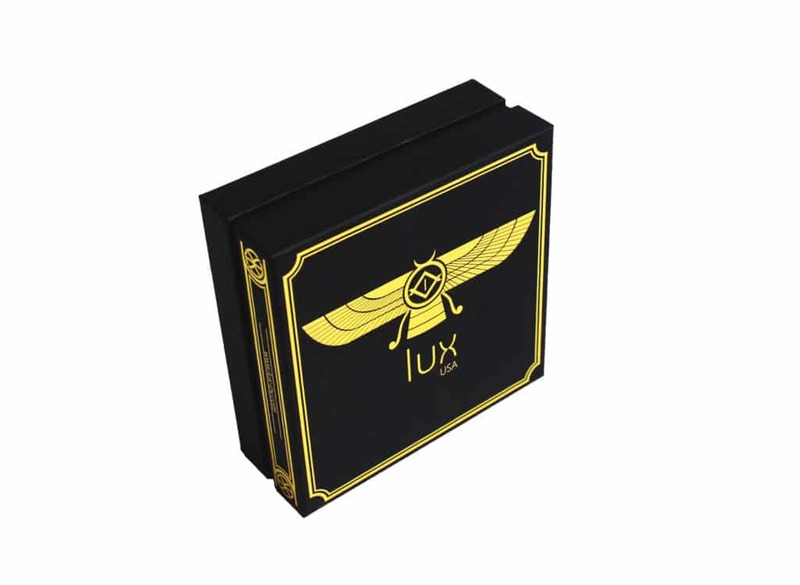 Rigid setup boxes give your product a luxurious, quality look. 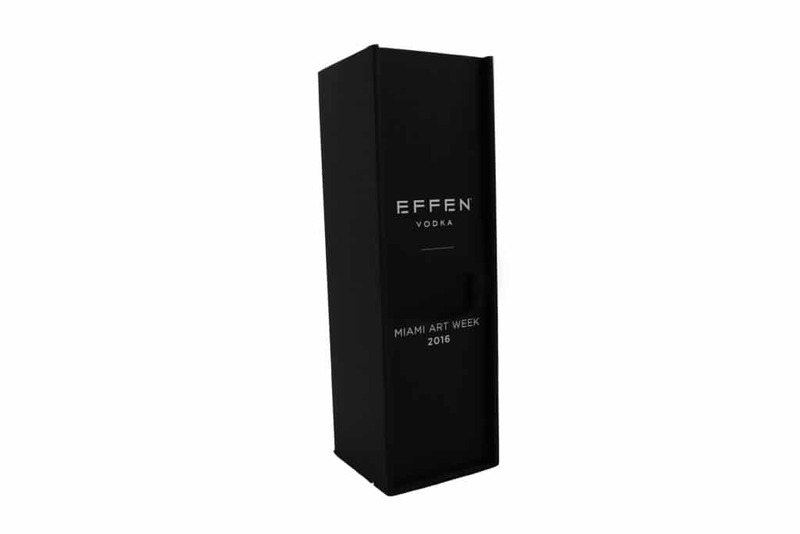 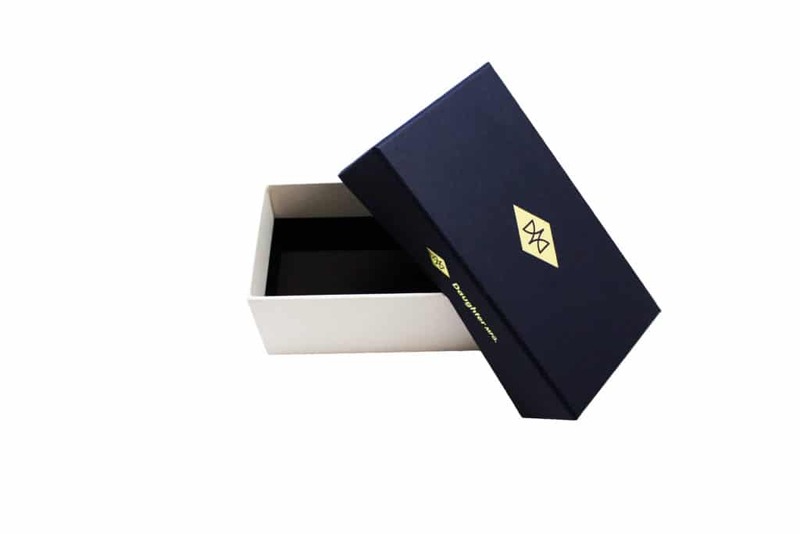 The right presentation and the performance of your packaging makes a world of difference to your clients and how they perceive the value of your product. 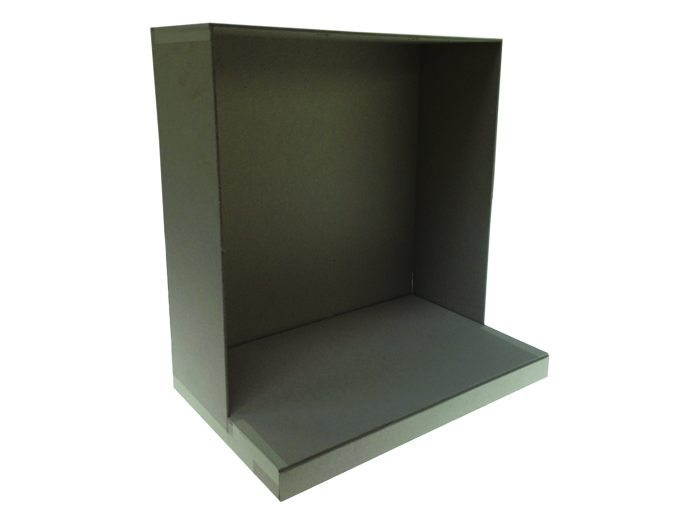 Our custom rigid boxes are crafted with one simple goal in mind: marry form and function. 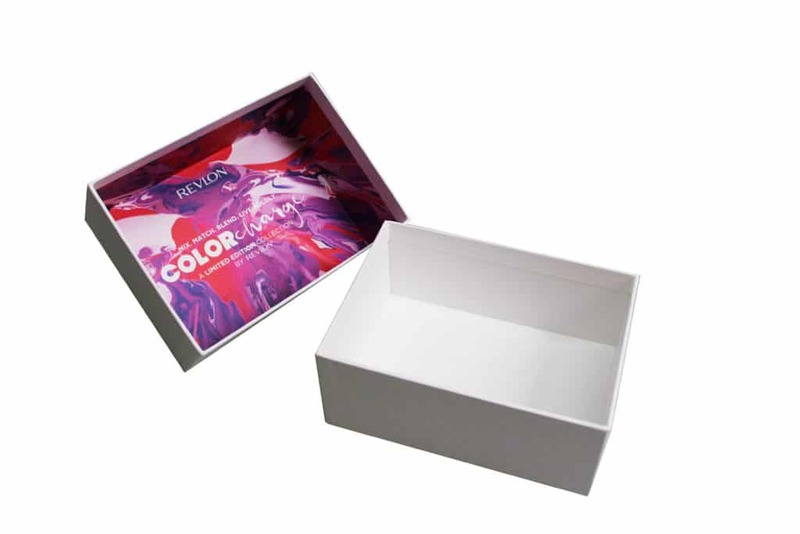 With a custom rigid box from Custom Packaging Solutions, you can expect a rigid setup box that you will confidently use to hold and deliver your product to your customer. 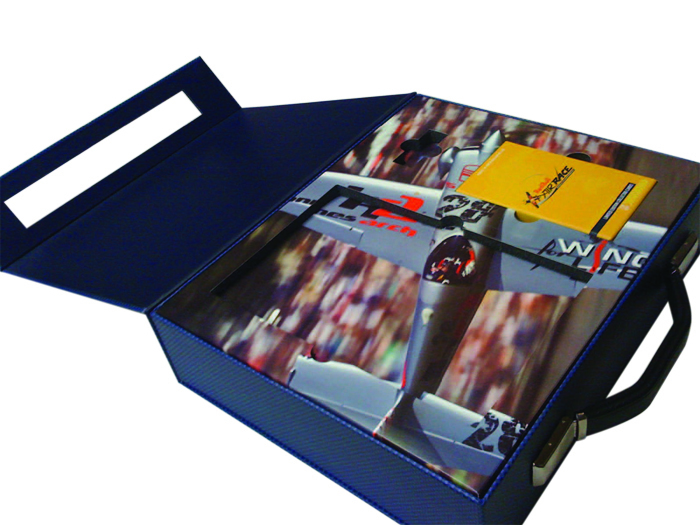 From the initial design meeting to the delivery of your order, we pride ourselves on our commitment to excellence. 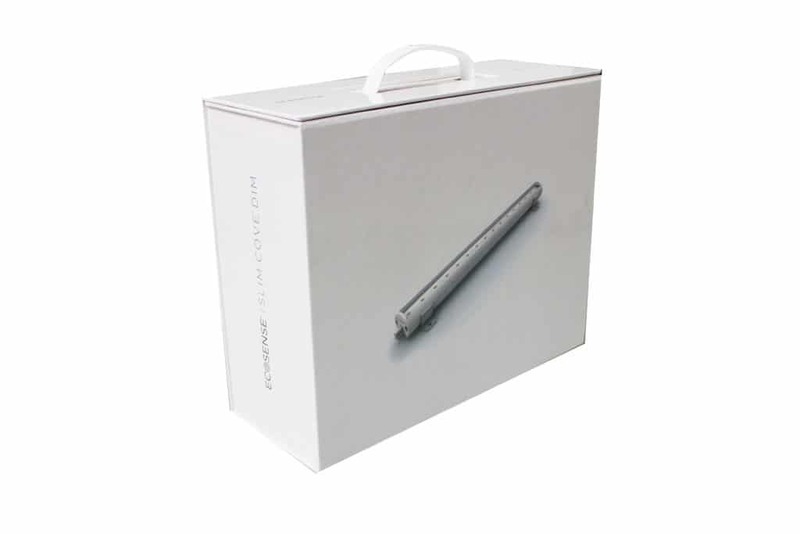 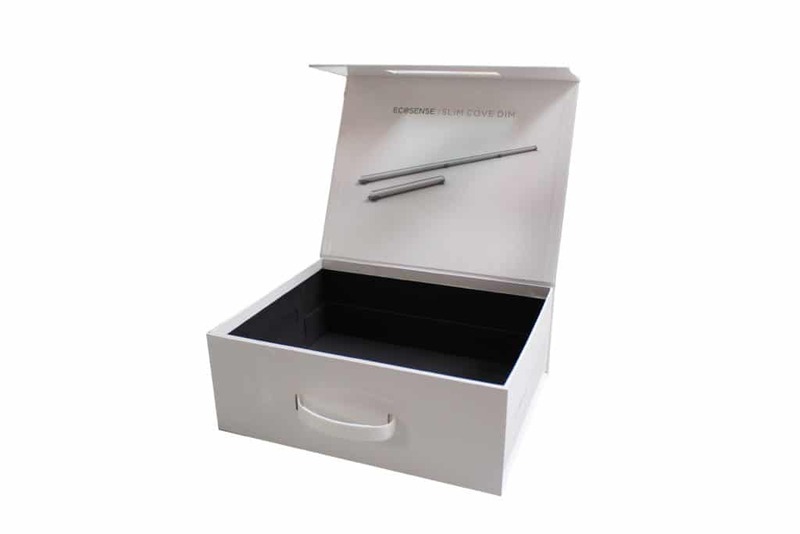 Regardless of your needs, our designer setup box packaging is sure to please. 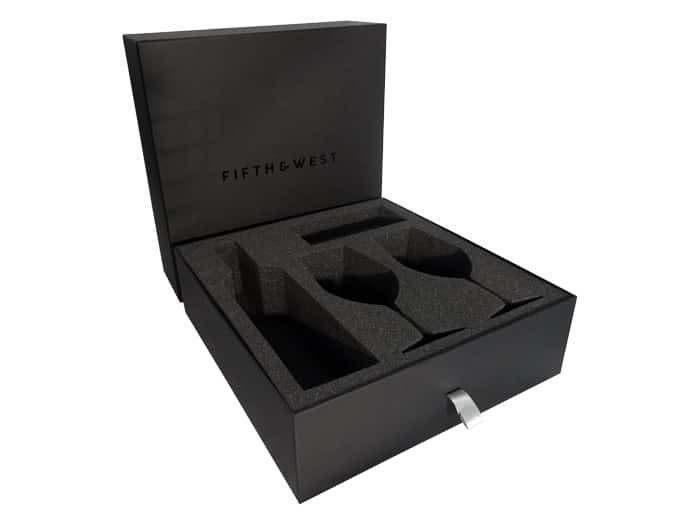 Made to accommodate both you and your product, each of our rigid setup boxes is effortlessly personalized to your liking. 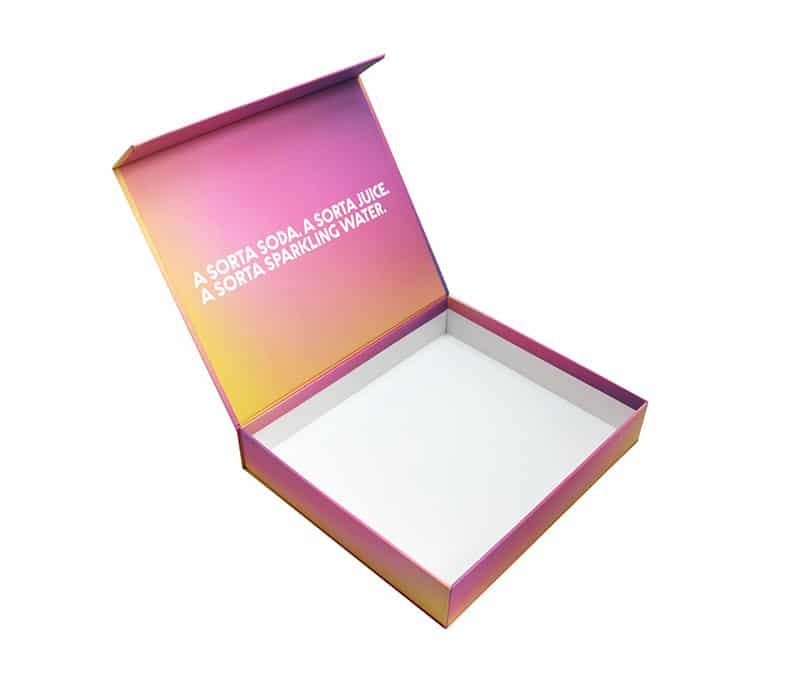 Your product is a work of art; shouldn’t the packaging be as well? Why settle on the mundane when you can achieve the extraordinary? 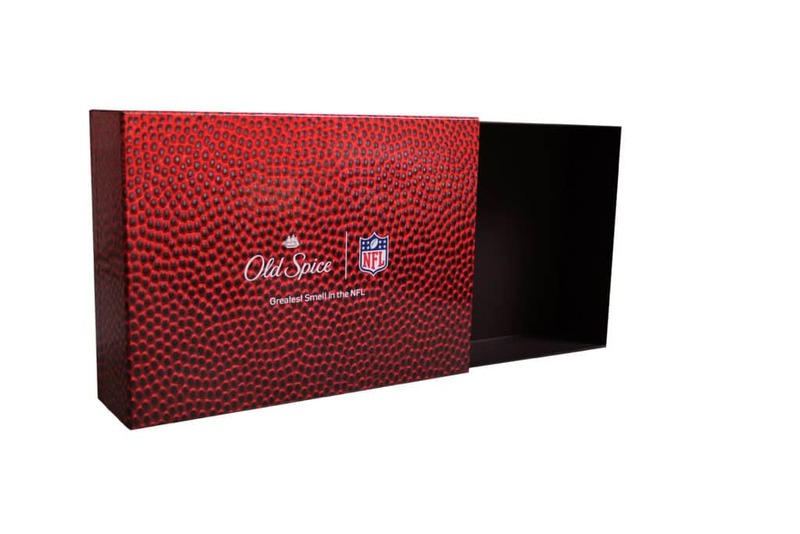 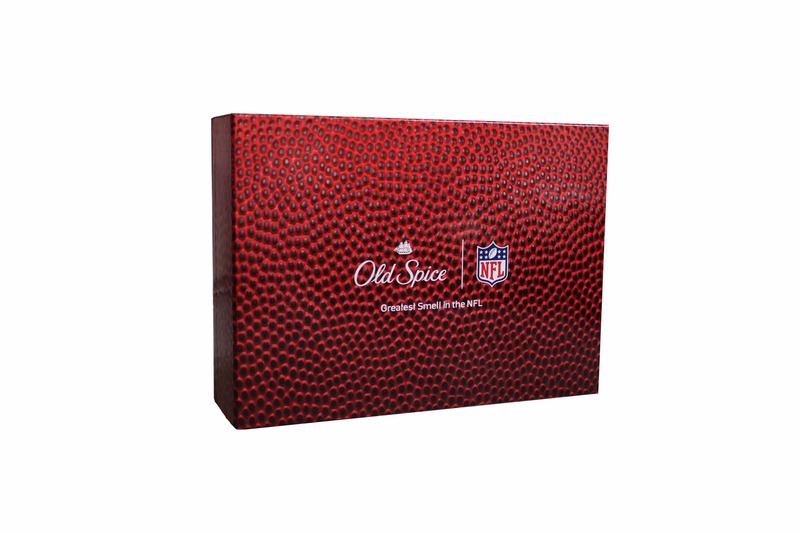 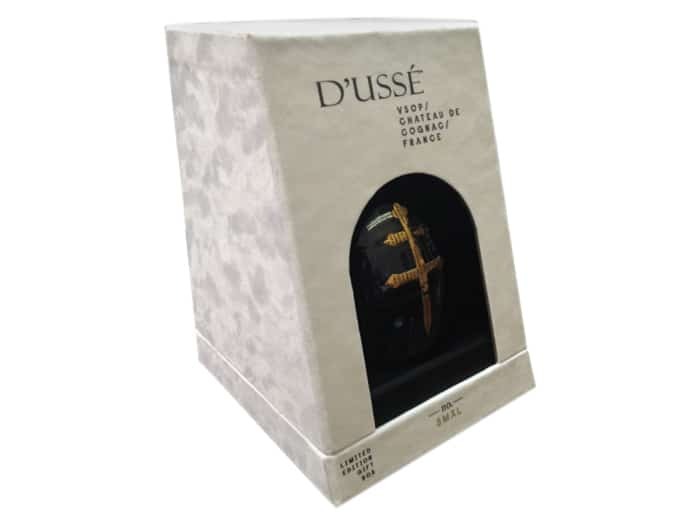 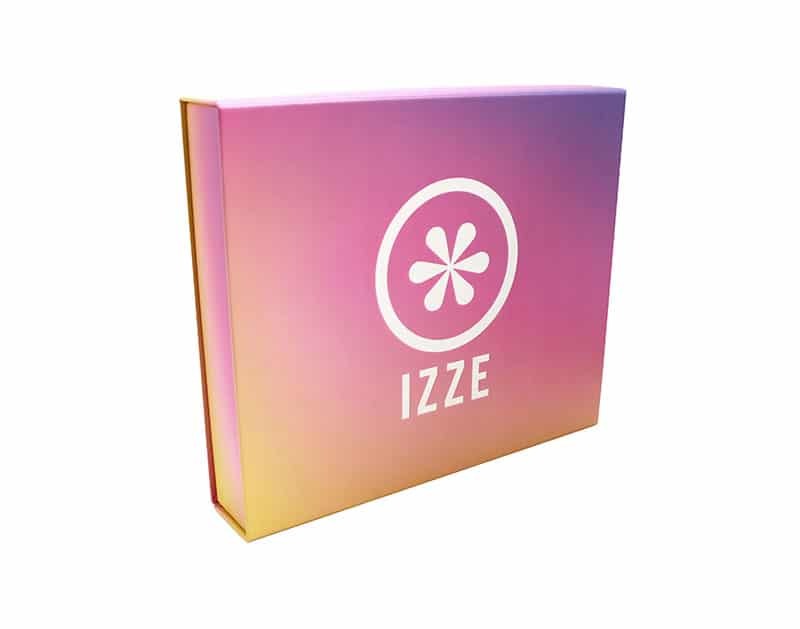 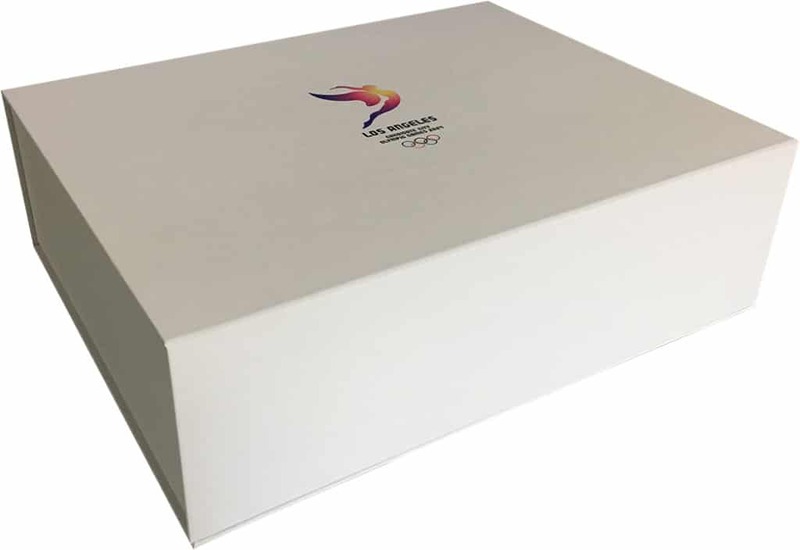 Excite and entice your customers with the superior presentation and durability of one of our custom rigid box packaging today. 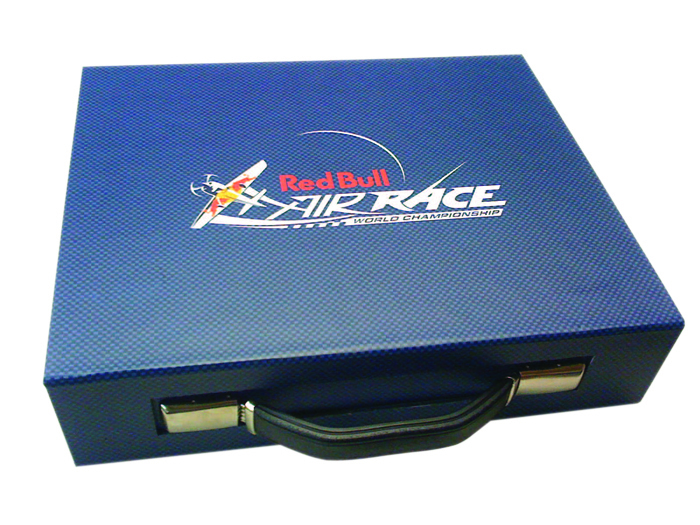 Contact us at 760-690-2270 or use the custom form on this page to begin a conversation. This box was produced for the 2024 Olympic bid for Los Angeles. 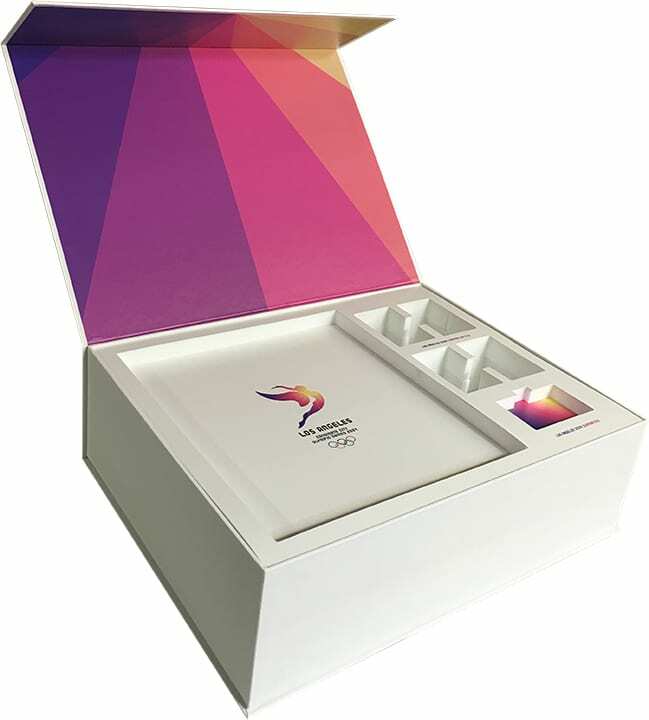 This promotional product illustrates multi reveals in one box. High-end sales kit. 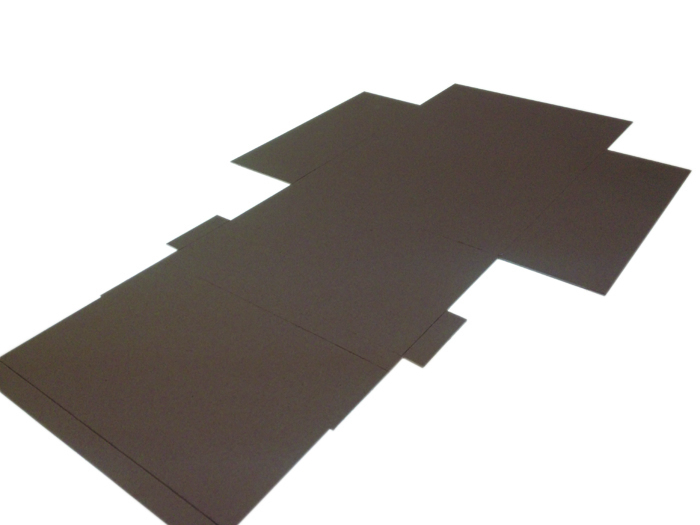 Illustrating the assembly process. 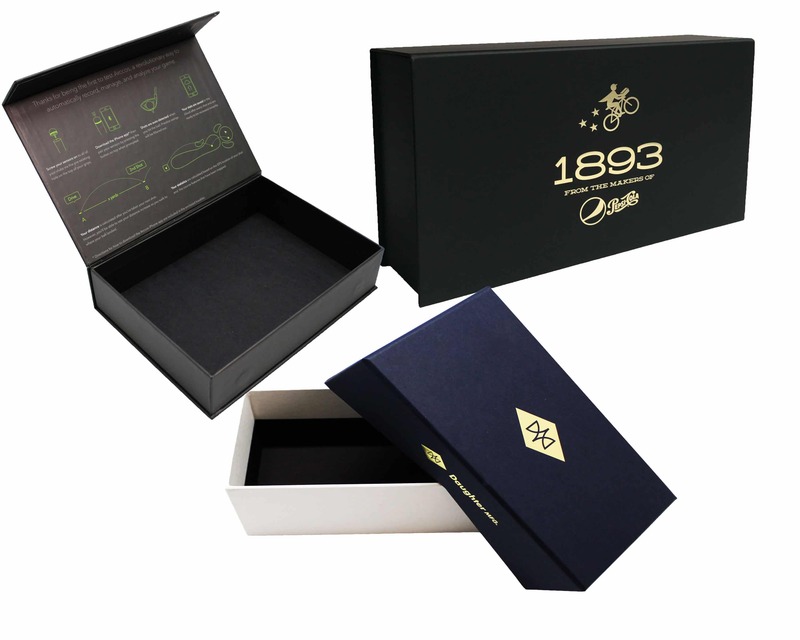 Designed for a high-end cognac, we were able to collaborate with our client on this custom rigid design. 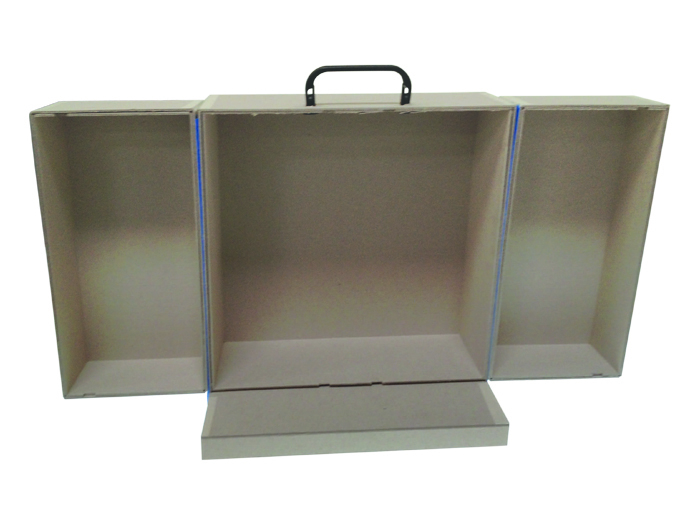 This is a perfect example of how CPS can create highly customized designs for your products. 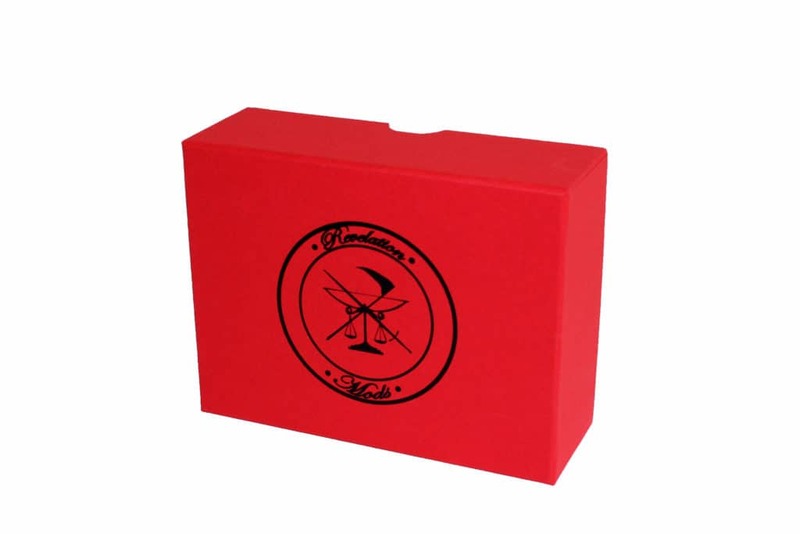 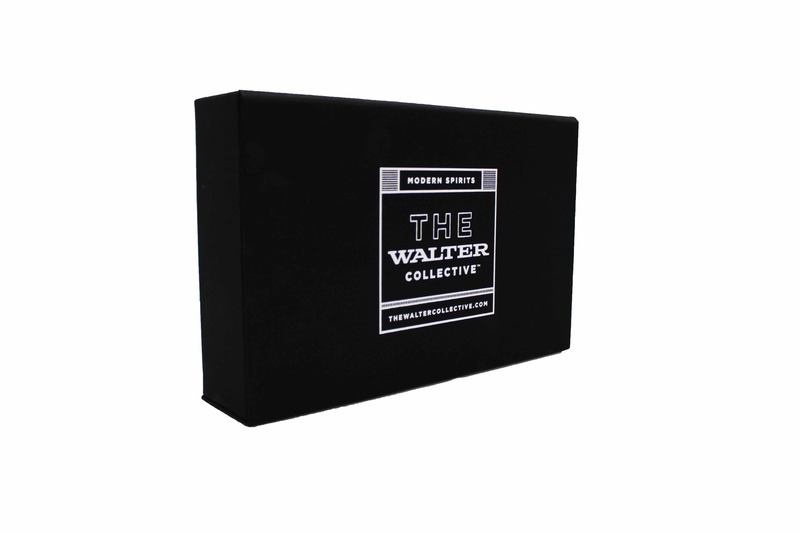 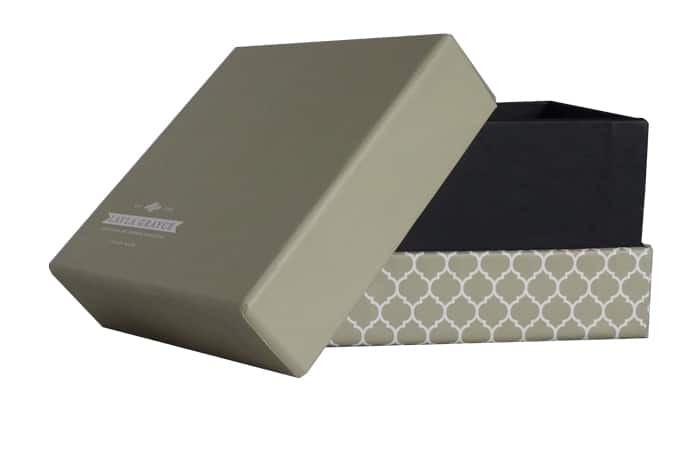 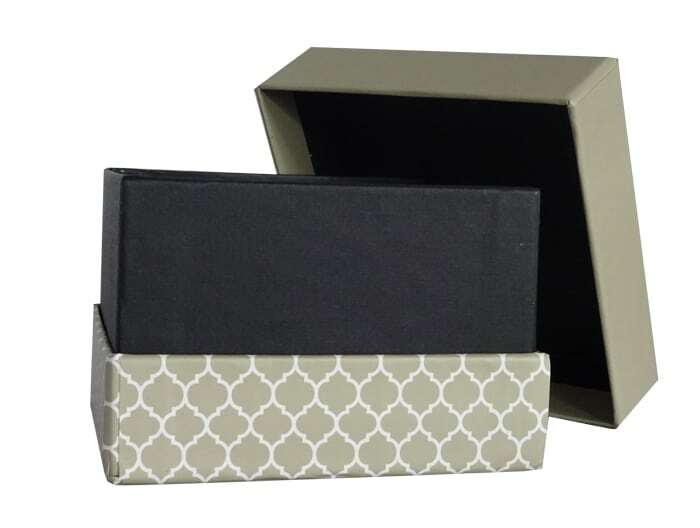 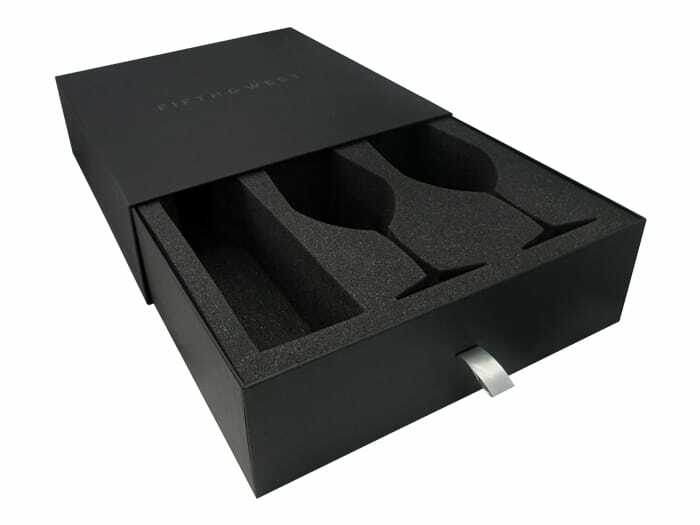 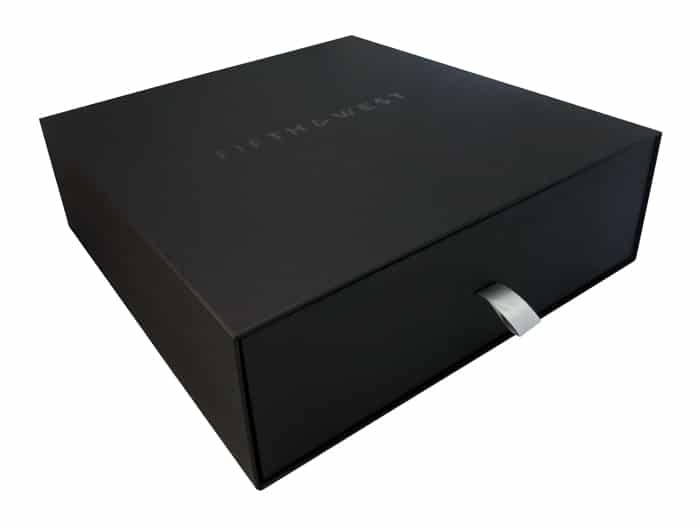 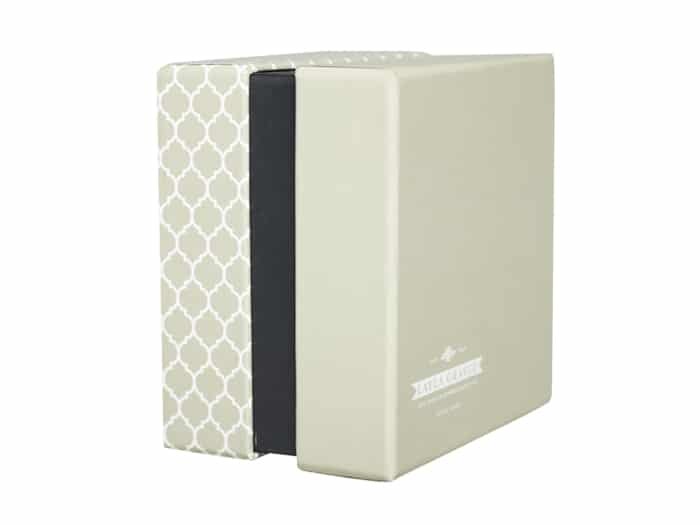 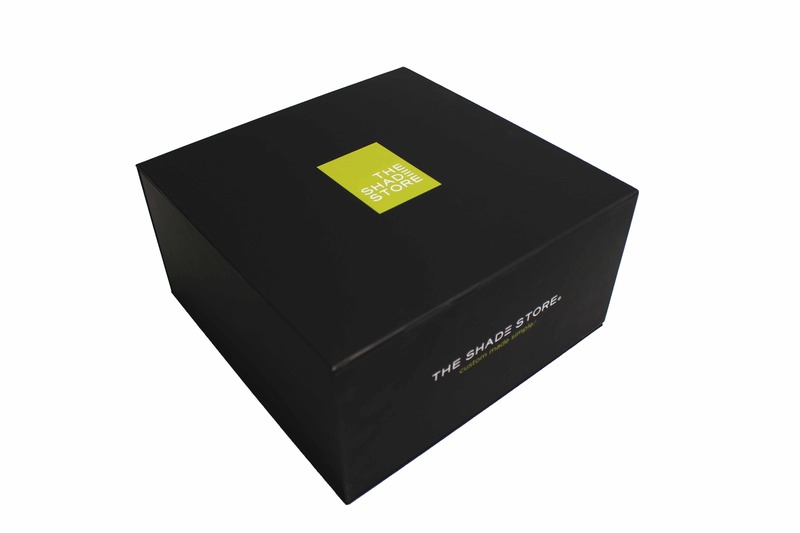 Two Piece Rigid Set Up Boxes are a great choice for simple luxurious packaging. 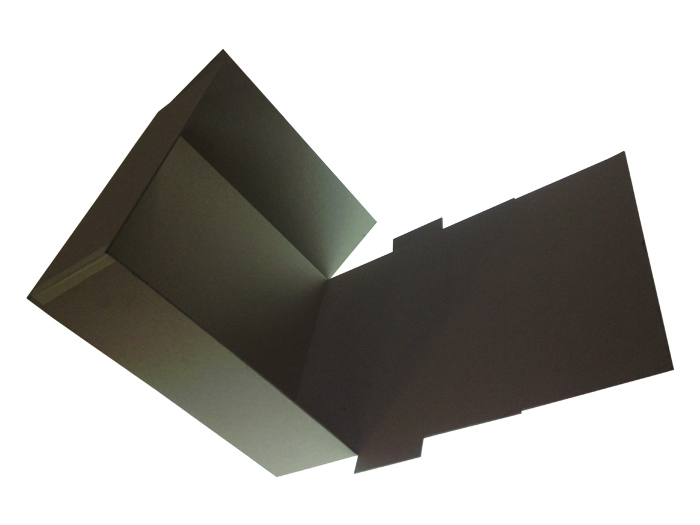 This style of box can be made with partial or fully telescoping lid. 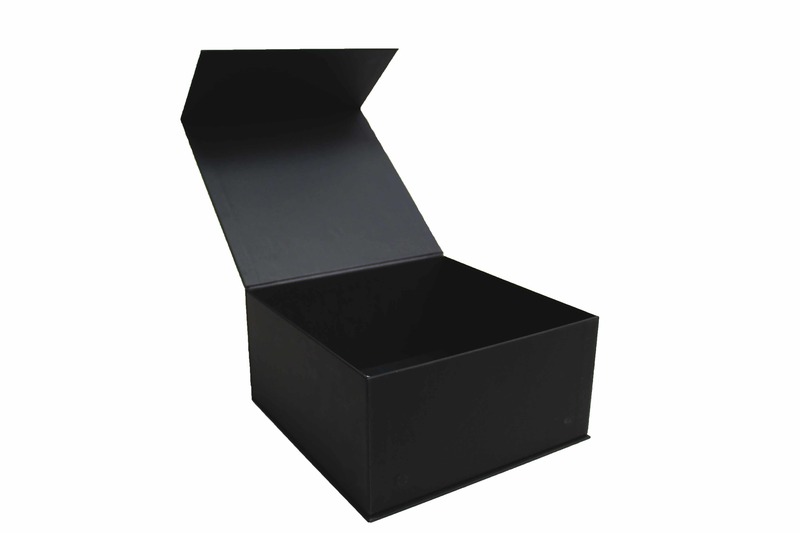 This box shows a rim between the base and lid giving it a more luxurious feel. 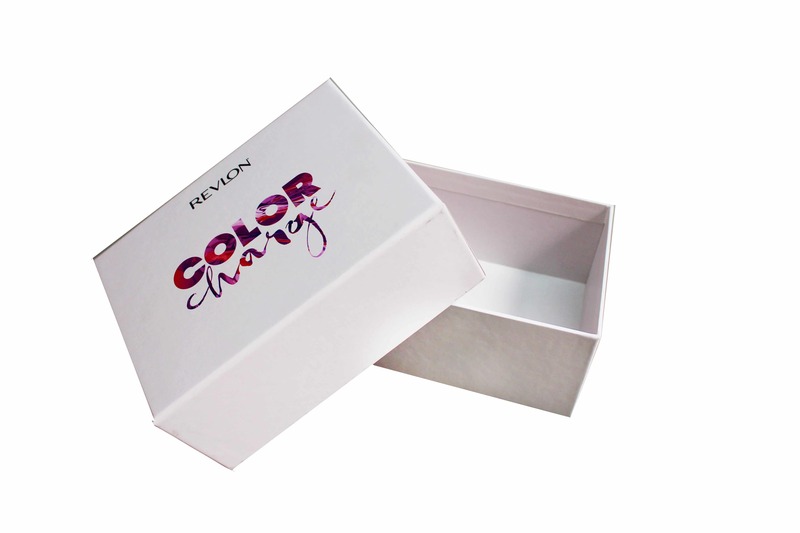 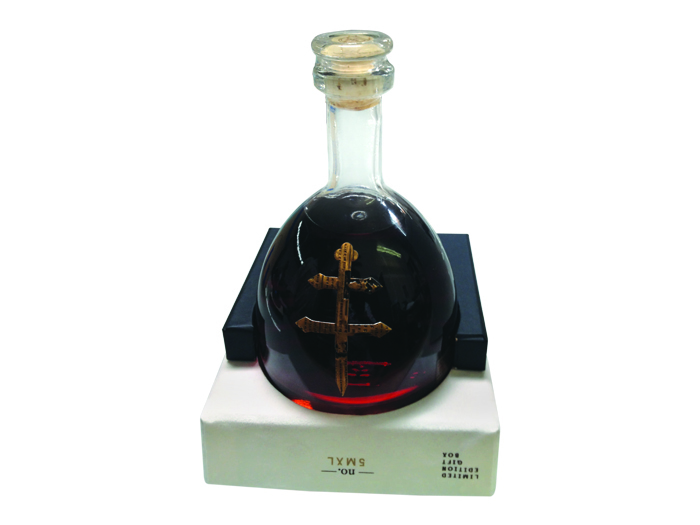 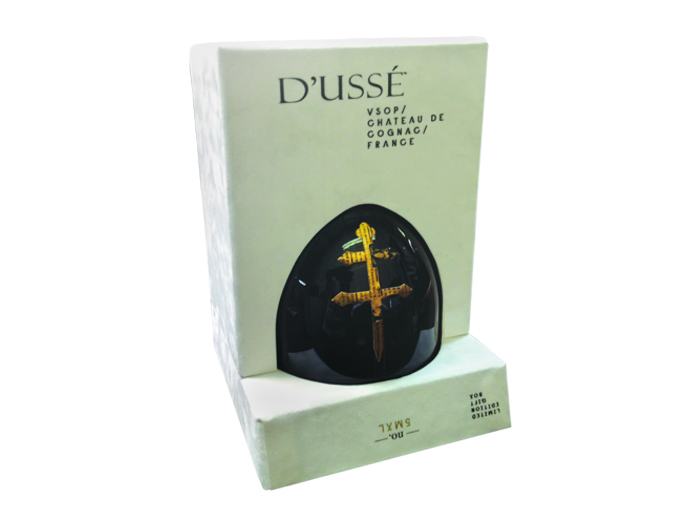 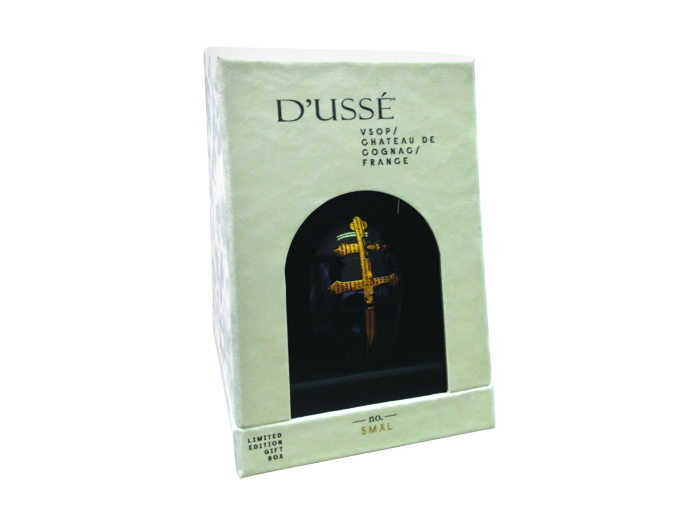 Uses include gift packaging, presentation, promotional, and high end product packaging. 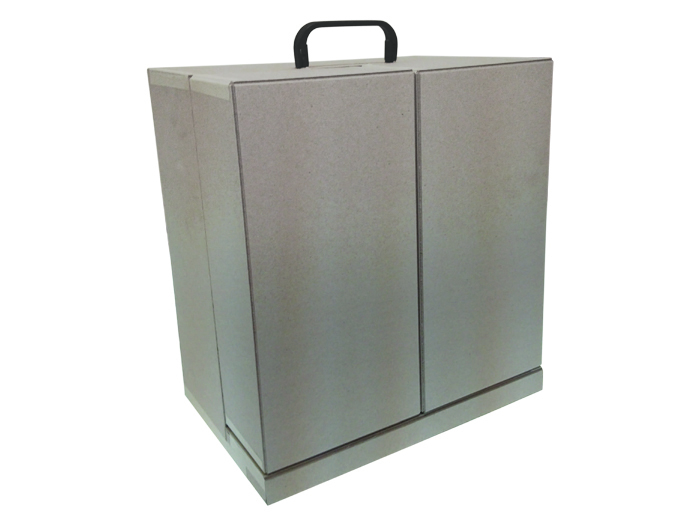 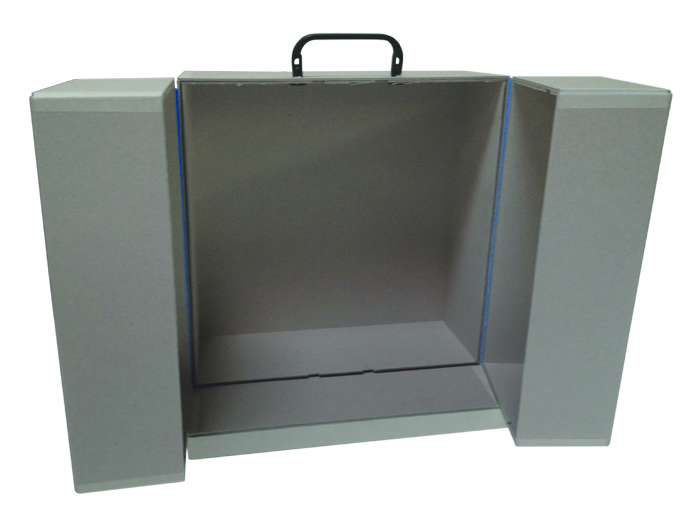 Request a quote today to see how we can help you create the perfect custom TPSS box. 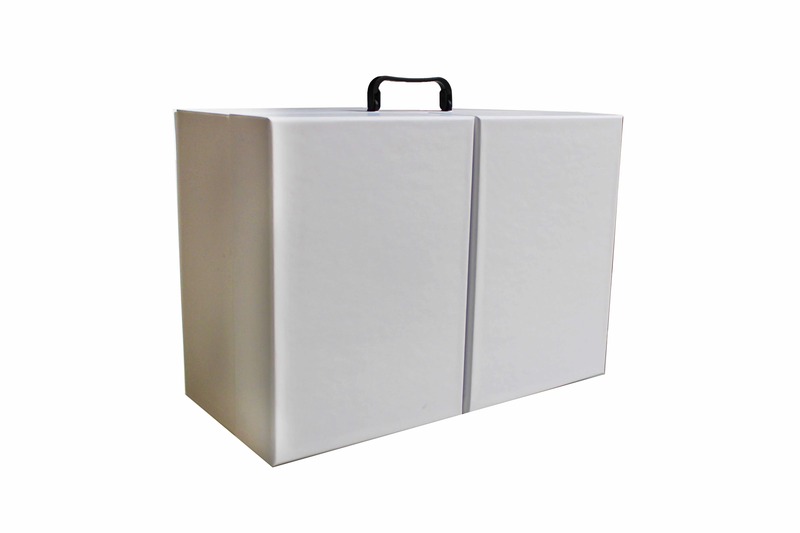 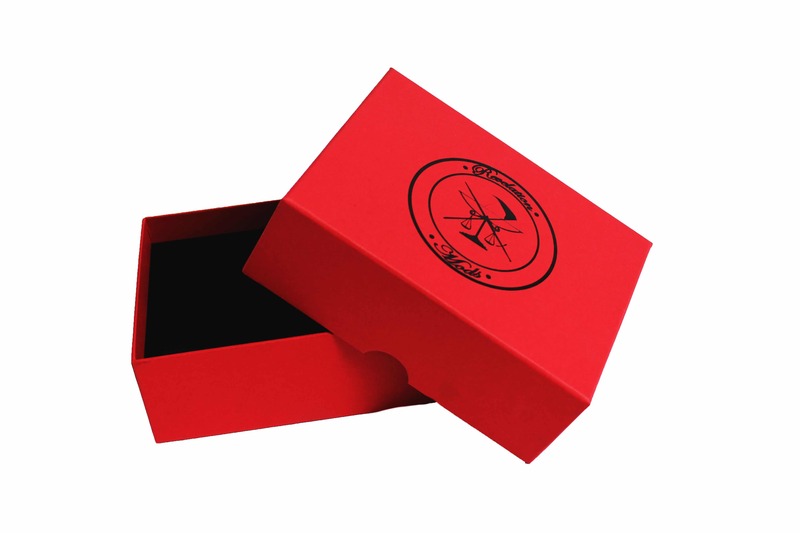 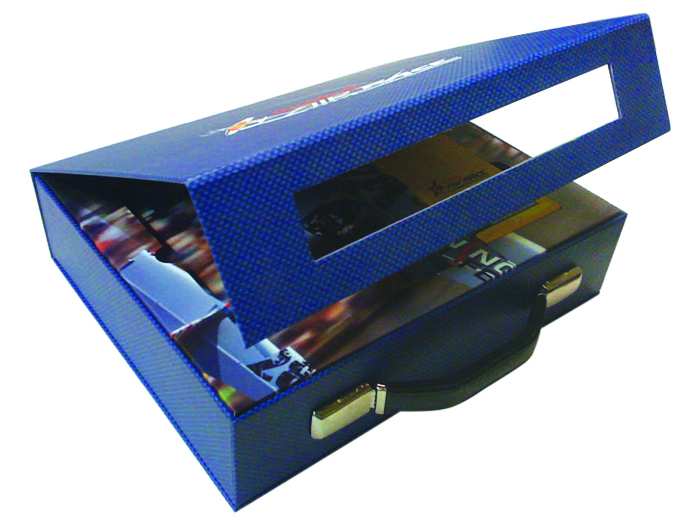 Slip Case boxes can provide any product with superior presentation. 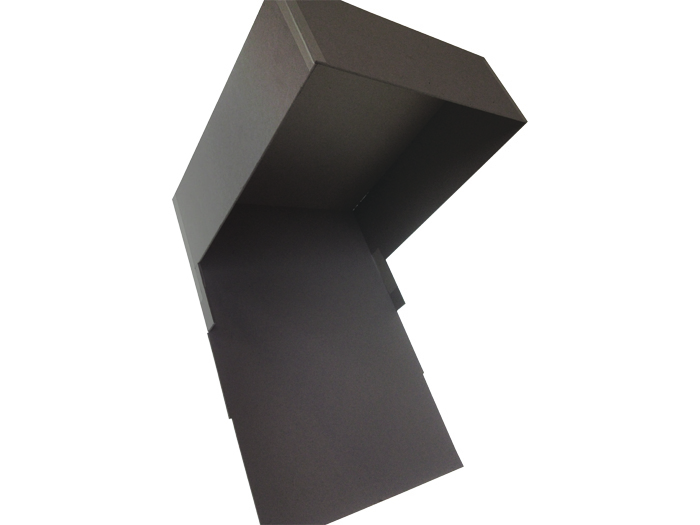 The addition of a custom foam insert and ribbon for easy pull will definitely add to the aesthetic. 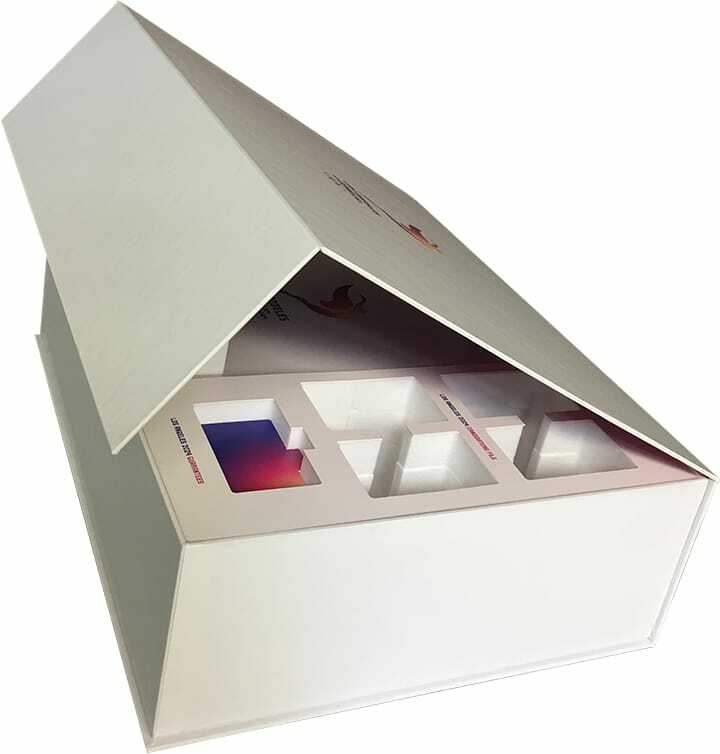 This product can be used as a sales kit, providing superior presentation.